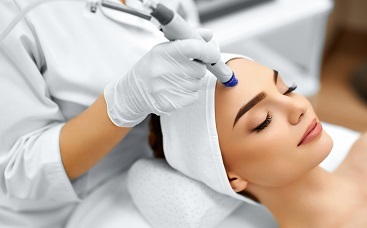 Let me start out by saying that I’ve visited a number of medspas in the Valley for numerous services and always left feeling “Meh.” I decided to try Vibe when it was time for Botox, and never before have I experienced such great results from one visit; the difference is nothing short of dramatic. Not only do I feel comfortable and relaxed from the moment I walk in their doors, I also have never had such confidence in the nurses and injector nurses performing my procedures until now. Stephanie is amazing- she makes you feel at ease and her experience shows. I’ve since been back for filler, laser procedures and microneedling, and I know that these girls are the most well trained nurses, using the most up to date products and procedures as possible. 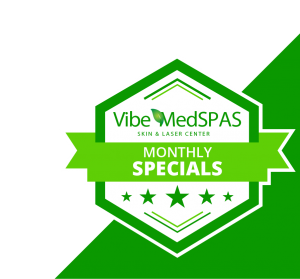 I ended up purchasing a Vibe membership to maximize my money and my results, and now I go in twice a month for skin care and get a great discount on injectables. It’s the best thing I’ve ever done for myself and I walk out of there just glowing. 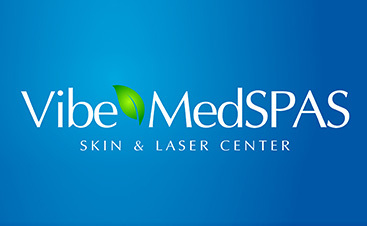 If you’re new to injectables, or professional skin care altogether, I HIGHLY recommend the nurses at Vibe MedSpa. They’ll stop at nothing to ensure you’re happy with your results. I wasted so much money on other places and am so glad I finally found Vibe!! I will never trust my skin to anyone else! !